What a year! As we are closing in to the end of 2011, we – everyone here at hongkiat.com – would like to thank you guys for all the supports throughout the entire year. 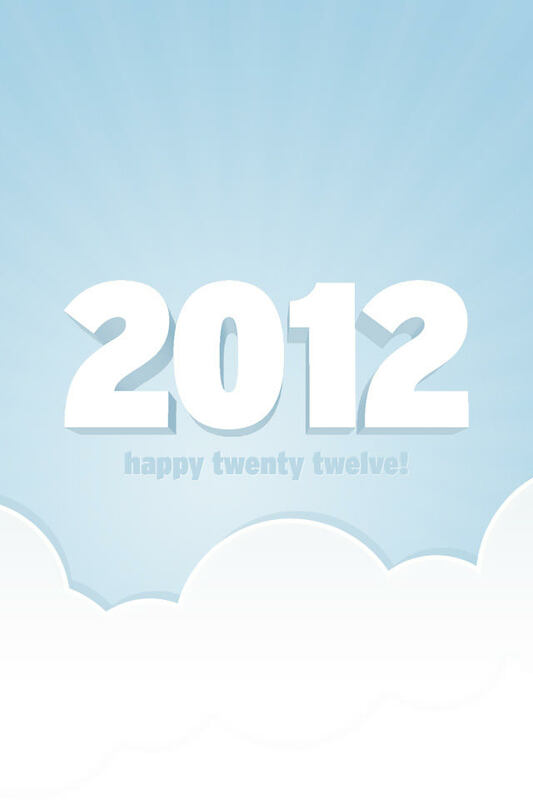 We’ll be back next year with more useful tips and exciting stuff! 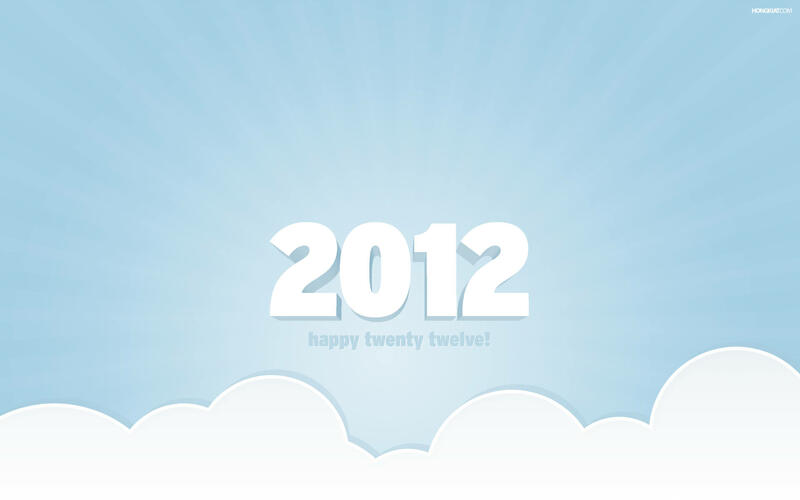 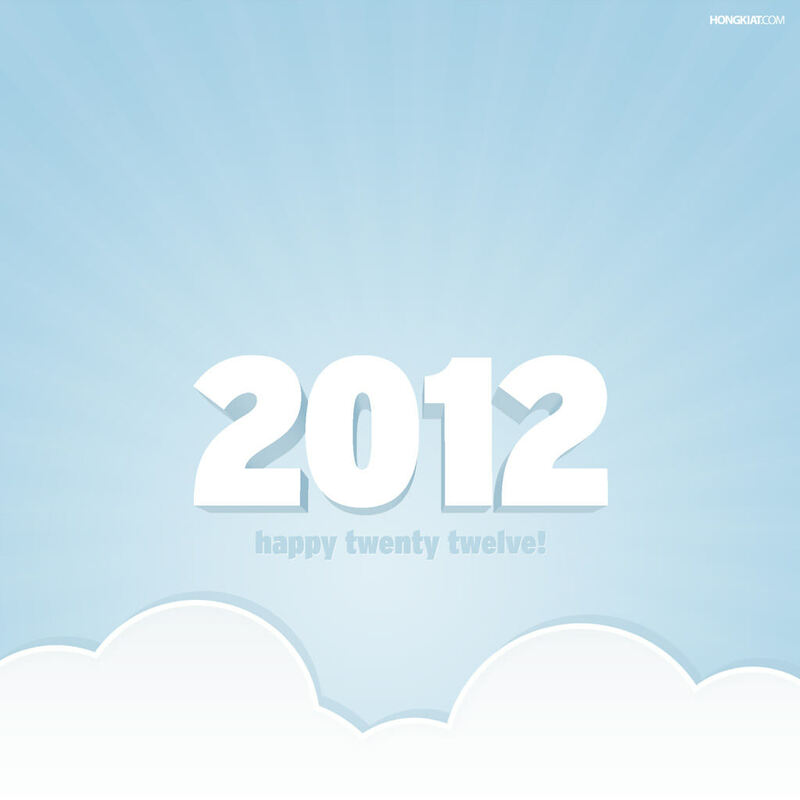 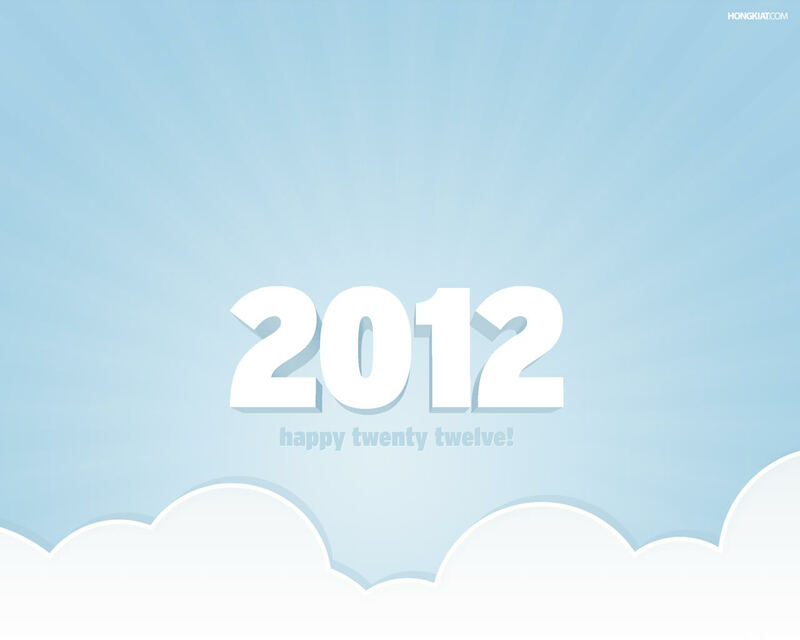 Have a fun-filled celebration and a prosperous, healthy, productive, challenging, and exciting 2012! 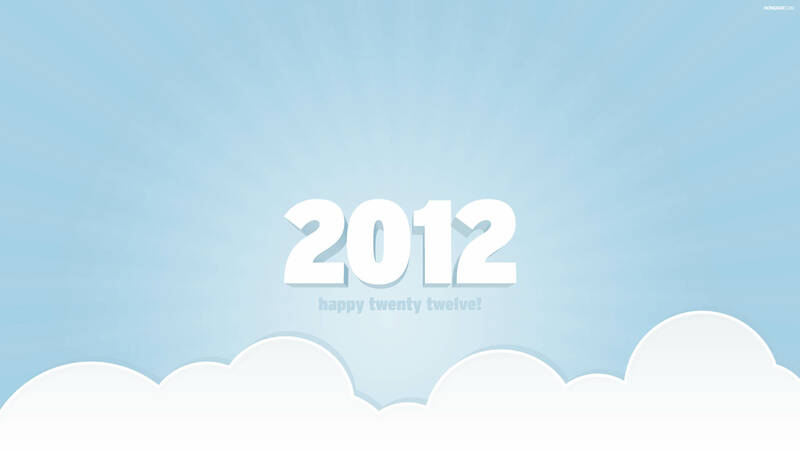 Before we call it a year, we’d like to throw in one last freebie, as you already know from the title – a minimalist 2012 desktop wallpaper. 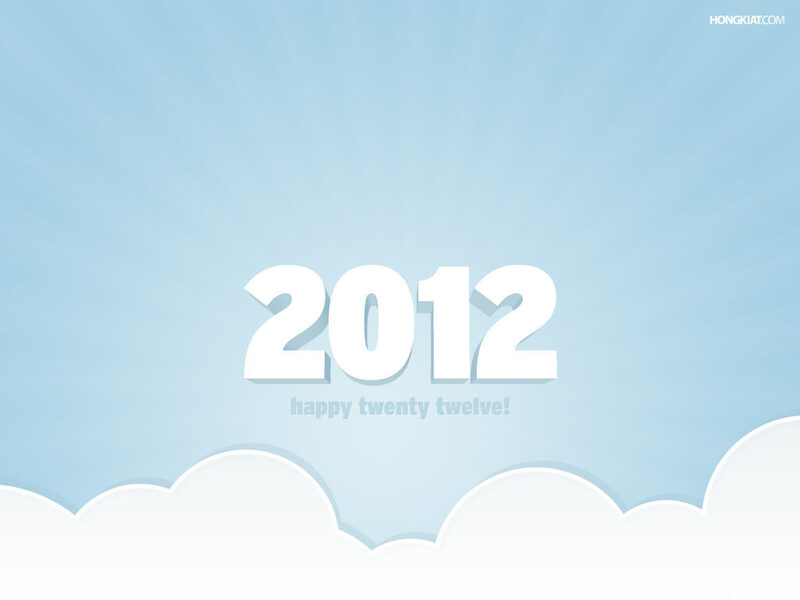 Have a great year ahead, peeps!